Take your part on saving the world and win unbelievable real prizes in specially designed tournaments. Earn the money every day from oil fields! 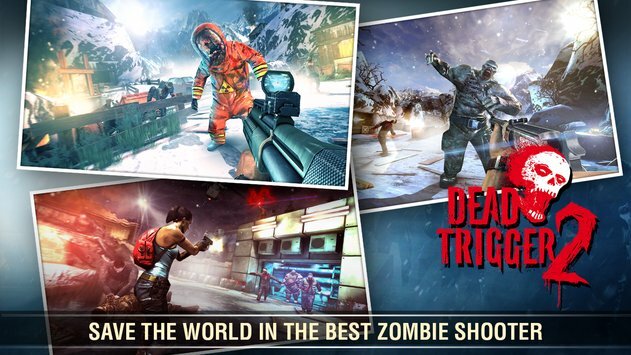 Download Dead Trigger 2 for FREE and enter a dark world where humanity is engaged in the ultimate battle for survival in the face of a global Zombie apocalypse. MASSIVE, CONTINUOUSLY UPDATED CONTENT. EVOLVING STORYLINES. 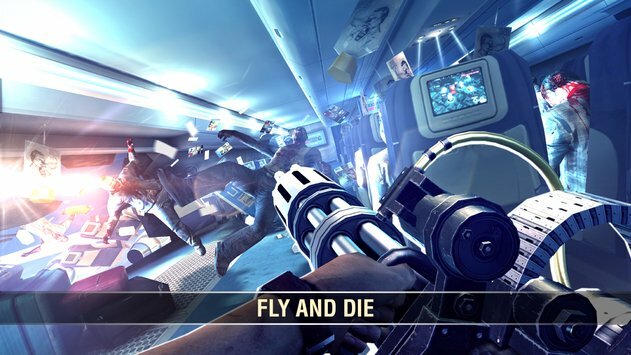 Dead Trigger 2 is constantly evolving and expanding. Every update features new content intended to make your game even more enjoyable. - Travel across 10 regions in different parts of the world. - Explore 33 unique environments. - Grab your favorite Zombie annihilator from 37 kinds of weapons. - Go for the action in more than 600 gameplay scenarios. Get ready people, here they come. Join warriors from all around the world and fight in the Arena under custom gladiator rules every week. Become a legend in new Purgatory Arena. Choose between a touch control scheme created especially for casual players or an enhanced virtual joystick. Do you prefer console gaming? 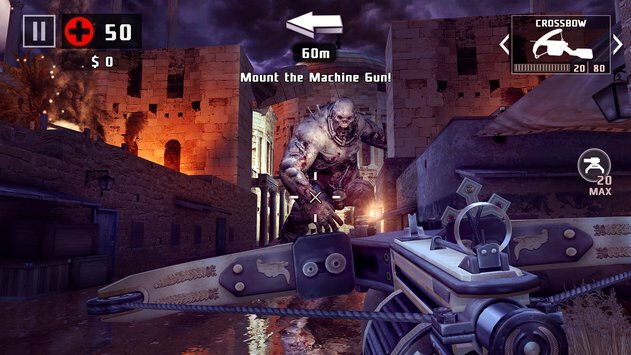 Then go ahead, Dead Trigger 2 supports MOGA. You are not alone. Take part in the Global Resistance, tune in to the to stay informed as the global gameplay develops, directly influenced by the participation of every single player. Enjoy different types of operations such as story or global missions and side-quests. Participate in global missions and receive rewards. Complete achievements, meet challenges and receive exclusive in-game currency. Explore your personal hide-out and meet the Gunsmith, Medic, Scientist, Smuggler and Engineer. 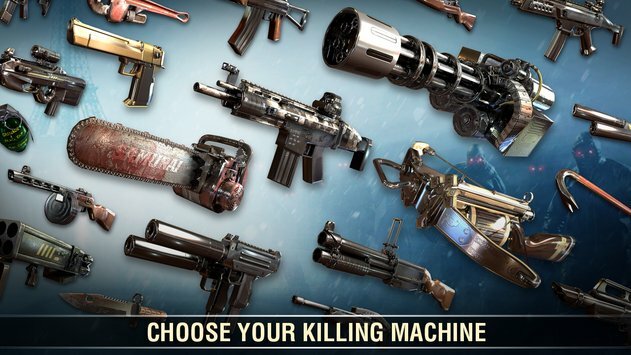 These NPCs will help you unlock incredible new weapons and gadgets.